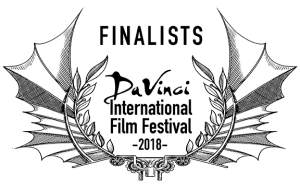 November 1st, 2017 marks DIFF’s second quarter online competition series. 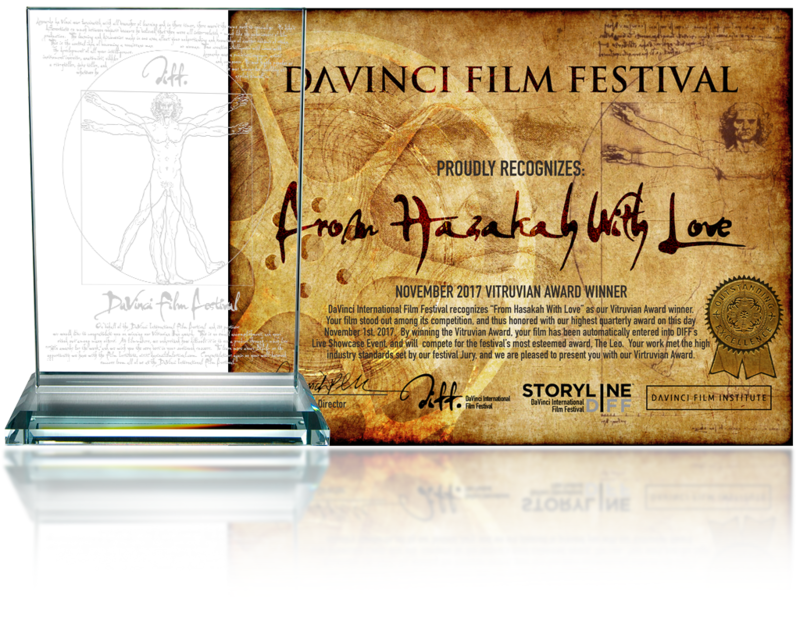 Quarterly Vitruvian Award Winners will go on to showcase at our Live Event in May 2018 for their shot at The Leo award. 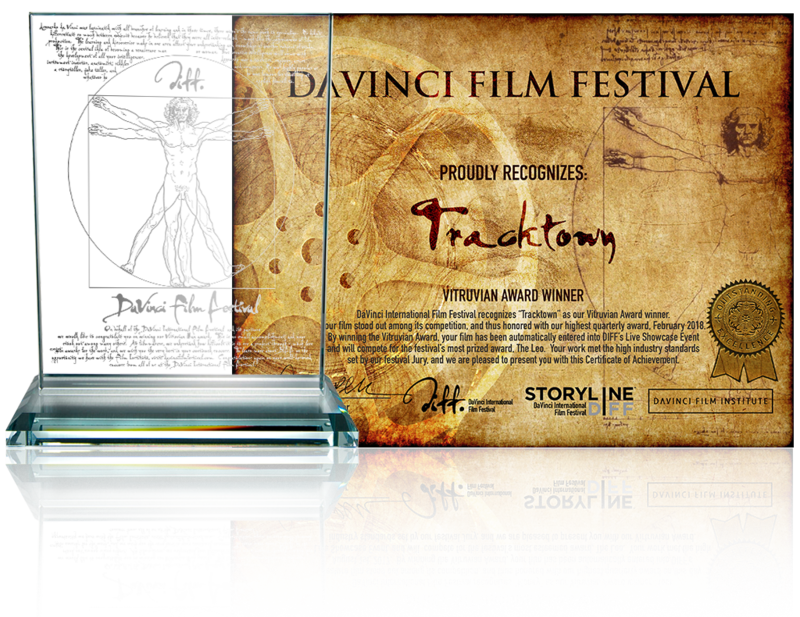 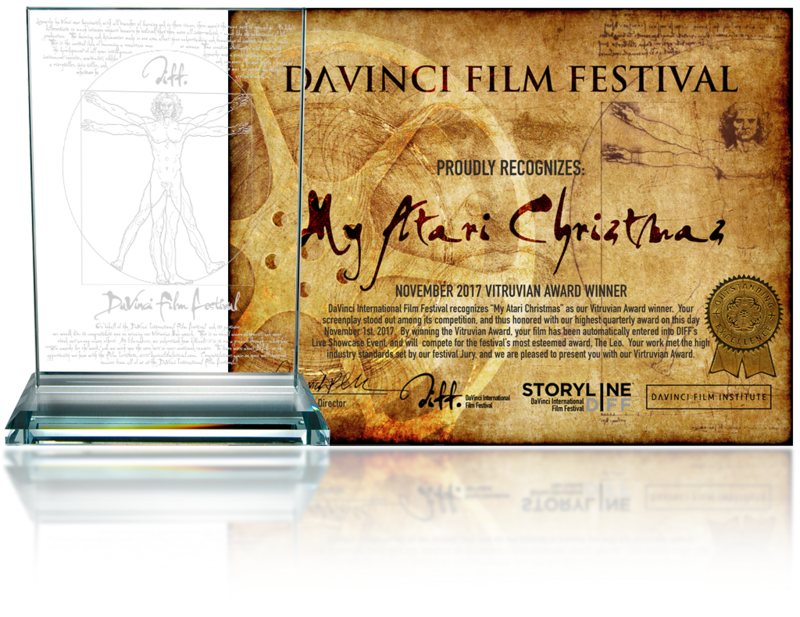 STORYLINE Vitruvian recipients will likewise compete against other quarterly winners for The Leo in screenwriting.